MIDI's Sherlock Systems (Agilent) and consumables are sold direct in the USA. 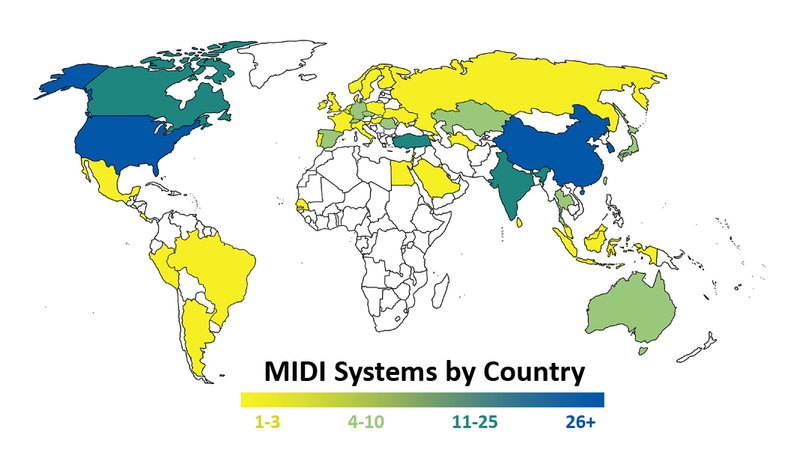 There are MIDI Systems in more than 40 countries and these systems are sold through our MIDI Authorized Distributor Network. MIDI's Sherlock™ Chromatographic Analysis System (CAS) and consumables, based on Shimadzu's GC-2010/2030, are sold direct in the USA. Sherlock CAS sales outside the USA will roll out to specific countries starting in 2018. For the name of a MIDI Authorized Distributor in your country, please contact MIDI.